Director John Hillcoat makes unpleasant movies. His films (“The Road,” “The Proposition”) tend to focus on violent worlds, and how characters embrace, accept or run from their environment. Hillcoat is an unflinching filmmaker, even when he’s making more commercial movies. 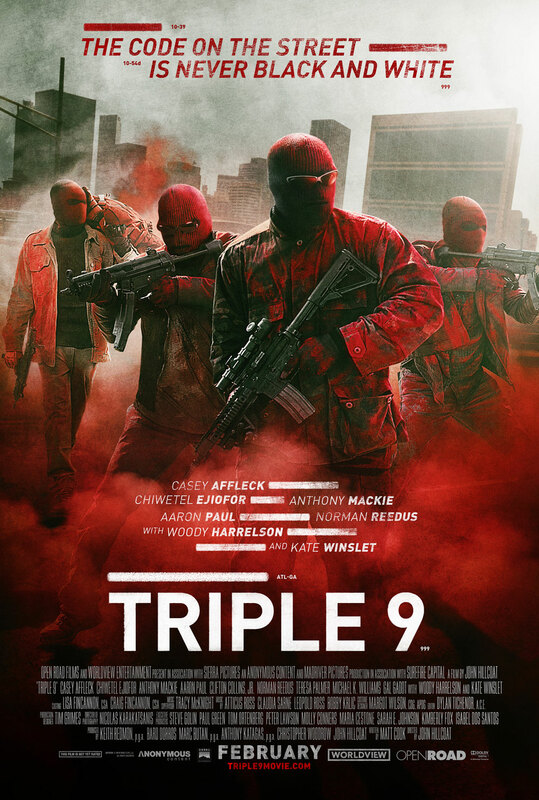 “Triple 9” is a more conventional picture from the director, but as proven with “Lawless,” he knows how to spin a familiar tale well. The Russian mob, led by a ferocious and dazzling Kate Winslet, has a well-trained team of robbers firmly under its thumb, including two corrupt cops (Anthony Mackie and Clifton Collins Jr.). Michael Atwood (Chiwetel Ejiofor) is the leader of the gang and wants out, but due to personal reasons – he has a kid with the mob boss’ sister (Gal Gadot) – starting a new life isn’t going to be easy. To begin again, Michael will have to pull off a near-impossible heist. 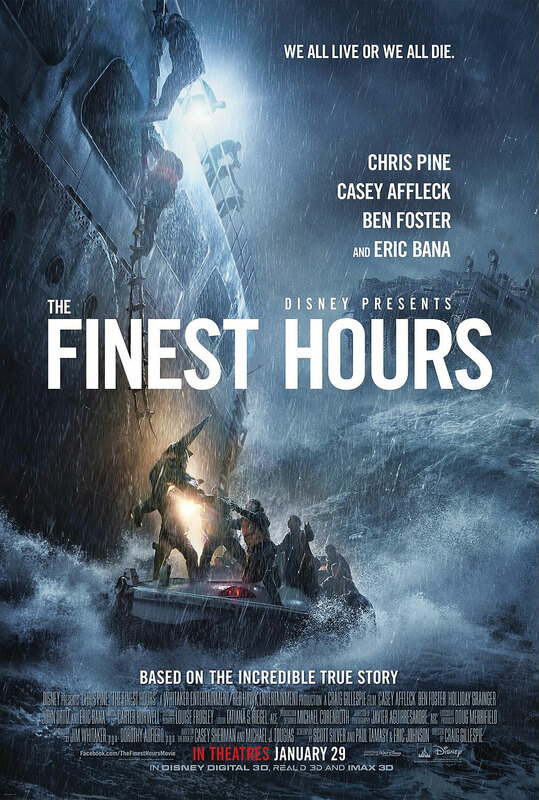 However, an opportunity presents itself when one of his crew members, Marcus Belmont (Mackie), is assigned a new partner in rookie cop Chris Allen (Casey Affleck), who he may have to betray in order to earn his last big score. This crime thriller, written by Matt Cook, is very much rooted in genre. The setup, some of the archetypes, and the payoffs are often what you expect, but when Cook and Hillcoat dig a little deeper, the results are generally rewarding, especially when it comes to the more dynamic performances. Woody Harrelson as Chris’ brother, Sergeant Detective Jeffrey Allen, is just a big ball of unstoppable, unhinged and enigmatic energy. Whenever he enters a room, “Triple 9” just lights up. It’s not because Harrelson is playing a scene-stealing kind of character, but it’s the duality of his performance and Cook’s writing that makes the detective such a fascinating figure. He’s a mess, always looking like he just got out of bed. He’s a goof and breaks the rules, but he’s also a kind-hearted guy and a cop dedicated to his job and his brother. The character goes to some funny places, and when Hillcoat and Harrelson go there, it’s very entertaining. Christian Bale hands out his own brand of justice in the revenge drama “Out of the Furnace,” but don’t expect Alfred or Commissioner Gordon to help out the former Dark Knight. 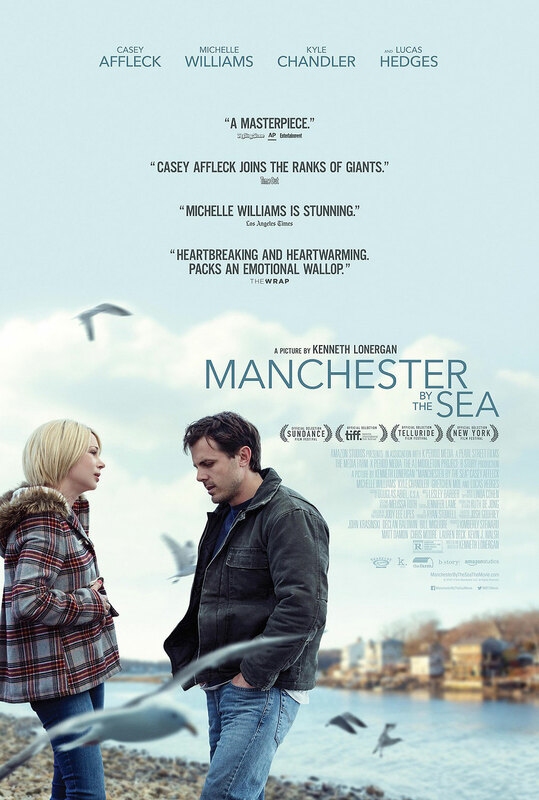 Instead, the film features an all-star cast under the direction of Scott Cooper in a story about retribution, loss and broken spirits in the Rust Belt of America. With the rapid intensity of a horse race, the film opens with Harlan DeGroat (Woody Harrelson) pulling into a country drive-in theater. He asks his date (Dendrie Taylor) to remove her hot dog from the bun and shoves it down her throat. When an onlooker sees DeGroat’s boorish behavior, he sets out to remind him of what a gentleman is. Unfortunately, that act causes him to be beaten to a pulp, to the point where other men are scared to help the would-be hero. 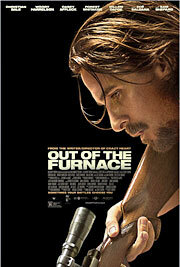 However, the furnace in the title refers to the Carrie Furnace located in Braddock, Pennsylvania, where the Rust Belt serves more as a lead blanket, suffocating those who live there to the point where escape is rarely an option. It’s here that steel worker Russell Baze (Bale) solemnly toils away at the mill, while having a constant reminder that the place that pays his bills also left his father slowly and painfully dying of cancer. Russell’s girlfriend Lena (Zoe Saldana) is cooking up another kind of heat for Russell in the hopes that he’ll make an honest woman out of her complete with bouncing baby Bazes. Russell already has kid problems in the form of his brother Rodney (Casey Affleck), a soldier always looking for a quick score, but always ending up in debt to the local bookie and tavern owner John Petty (Willem Dafoe). When Russell tries to bail out Rodney from his latest loan, the night ends with him serving a stretch in prison. Upon his release, he learns that the world has moved on without him. Rodney is even deeper in debt and suffering from PTSD, finding his solace in bare knuckle fights, which often require him to take a dive. Lena has moved on with the local sheriff (Forest Whitaker), and both Rodney and John Petty are going to realize that clearing your debts is easier said than done, especially when those debts are to DeGroat.